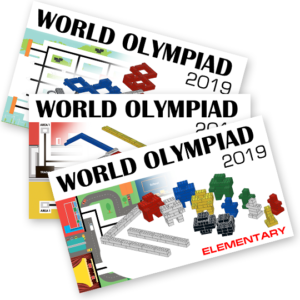 This course has been created as the practical guide to the preparation for World Robot Olympiad. 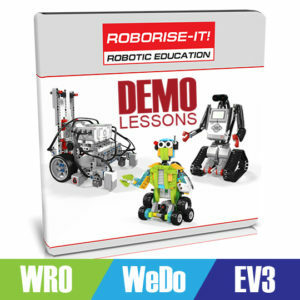 After completing this course your team will use the knowledges, ideas, strategies and examples for inspiration and creating own effective robots. 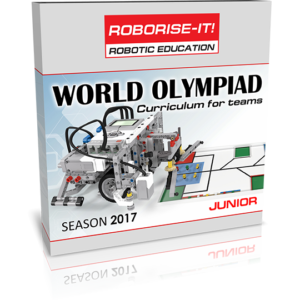 This course consists of 12 stages that will help you prepare a team for World Robot Olympiad and achieve stable results. 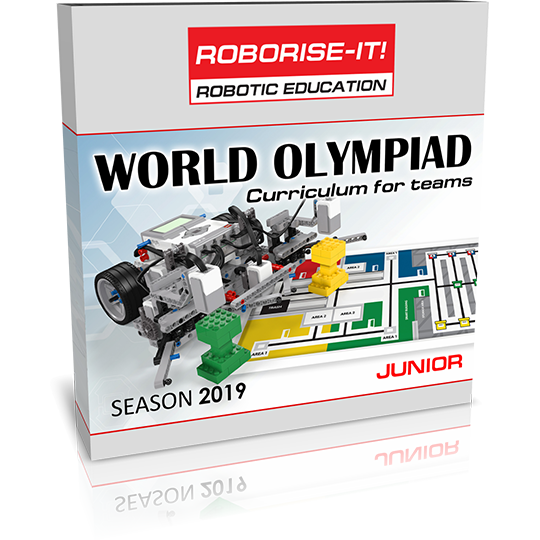 Suitable for beginners and experienced teams. 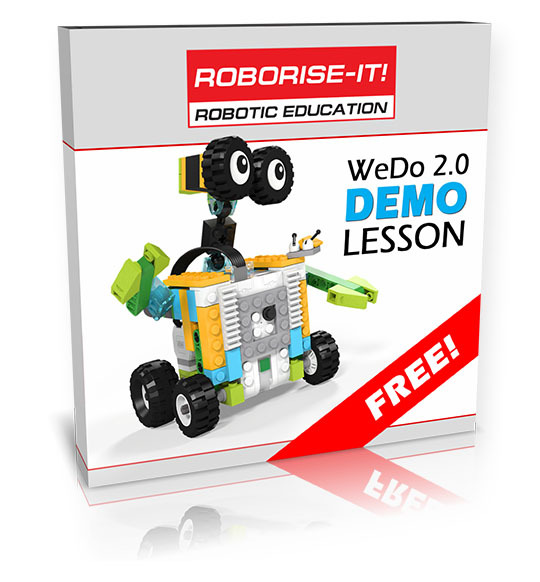 All examples of robots and programs in this course are given for educational purposes. 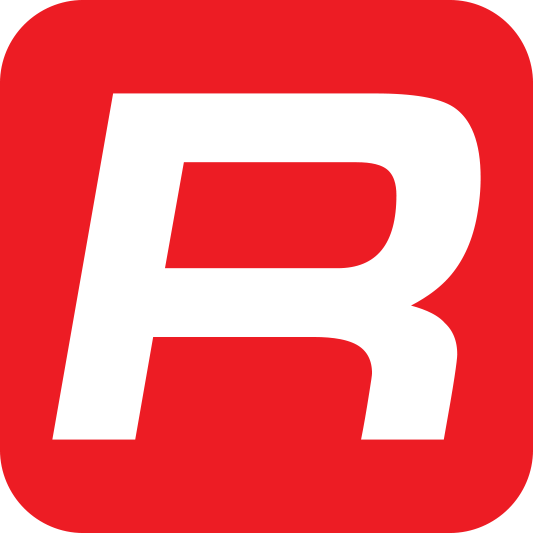 Please do not use them in their original form in any competitions!